So I can't take much credit for this recipe. In fact, I got some help from my friends at Campbell's Kitchen. 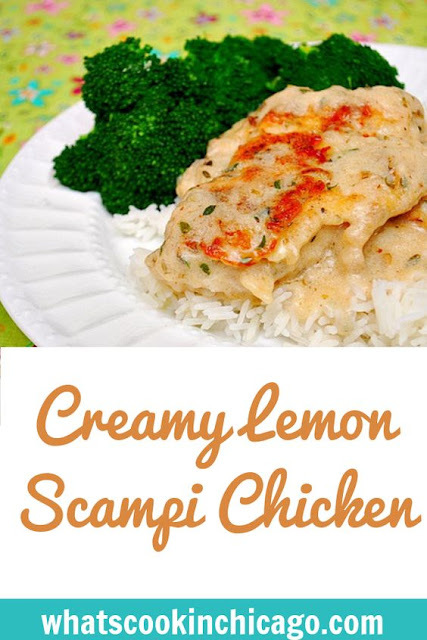 I recently worked with them to try out some of their recipes and products, which helped me save some time on busy weeknights to get dinner on the table. This recipe was from their website and my favorite guys, The Baron and Joel, agreed this was a recipe I should make again. Stir the soup, water, lemon juice and garlic in the skillet and heat to a boil. Return the chicken to the skillet. Reduce the heat to low. Cover and cook for 5 minutes or until the chicken is cooked through. 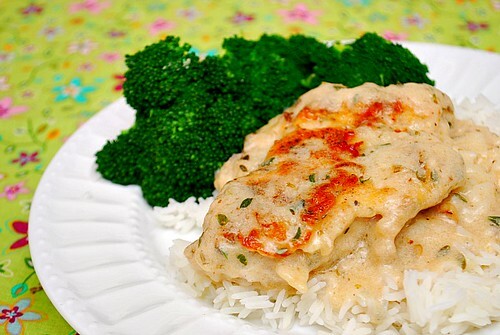 Serve the chicken and sauce with the rice or pasta. 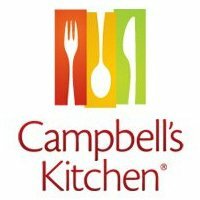 Campbell's Kitchen has provided me with free product to help with my review, but anything I receive from Campbell's Kitchen does not affect my thoughts on its company or their product.